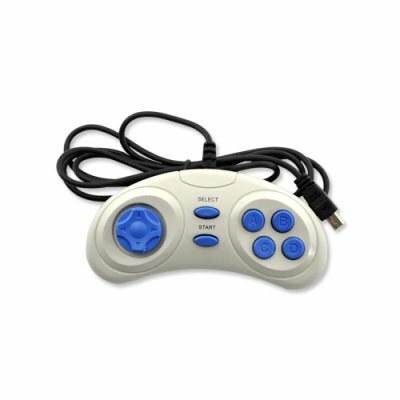 Successfully Added One Pieces Wired Game Controllers for CVSI-1208-Grey to your Shopping Cart. One Pieces Wired Game Controllers for CVSI-1208-Grey. Specifications are exactly the same as in the main product description, please refer to CVSI-1208-Gray.